So yesterday I thought about a way to increase the emotes from 4 to 16 and the post got really high on Reddit. Today I made a simple infographic with some UI ideas for this advanced emote system. 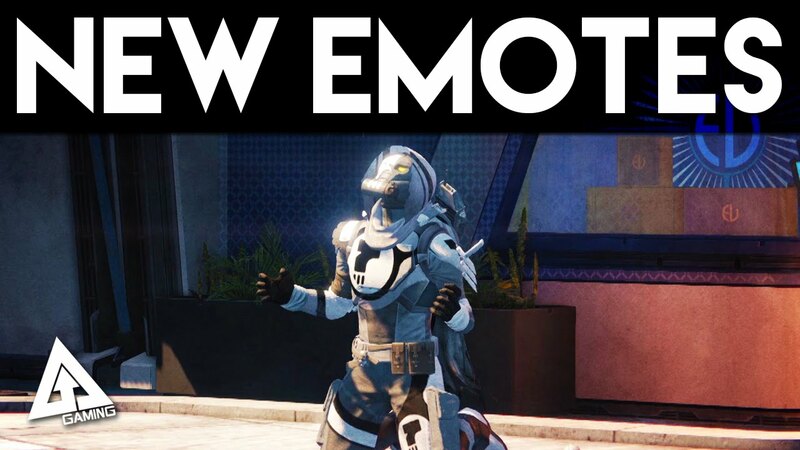 The fifth season of Destiny 2, Season of the Forge, is here, and with it comes a whole mess of new items for players to find--and in some cases, buy.